如何重新安裝簡單的PC優化我的電腦上？How do I reinstall Simple PC Optimizer on my computer? 什麼是簡單的PC優化，它是如何幫助我的電腦？What is Simple PC Optimizer and how does it help my computer? 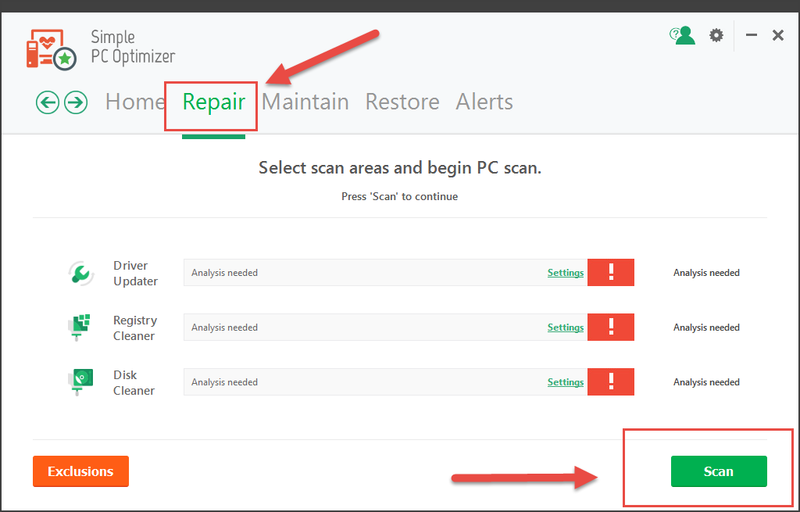 如何卸載或刪除簡單的PC優化工具？How do I uninstall or remove Simple PC Optimizer?